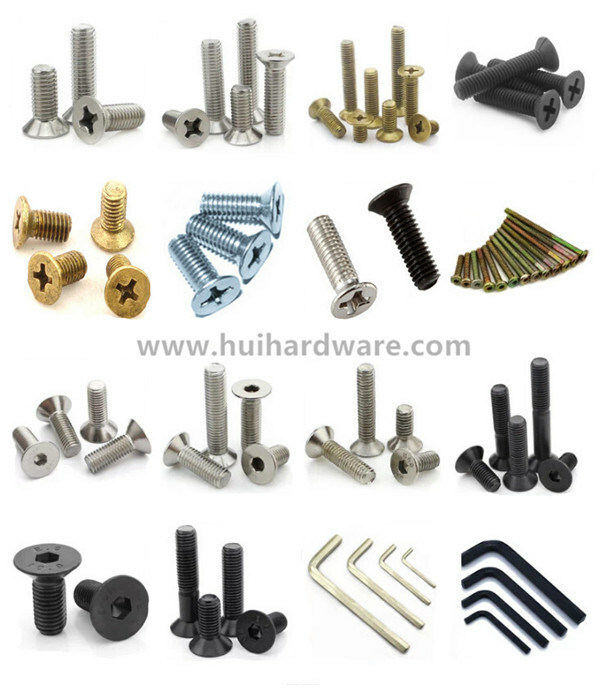 Shenzhen Conghui Precision Hardware Co., Ltd isÂ Â a professional manufacturer specialize in all kinds of precision industrial fasteners and accessory parts for 9Â years. 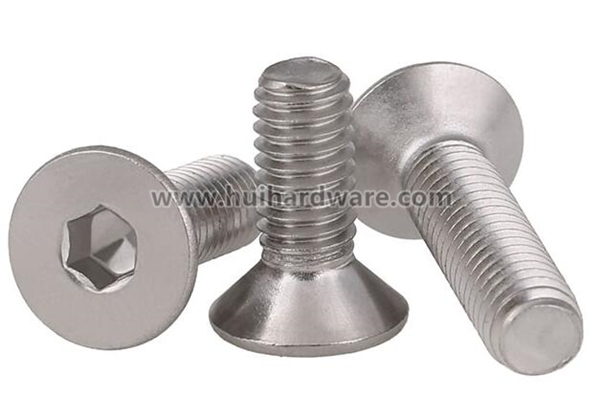 Our product range includes screws, nuts, knobs, bolts, washers, rivet, anchor and CNC parts. 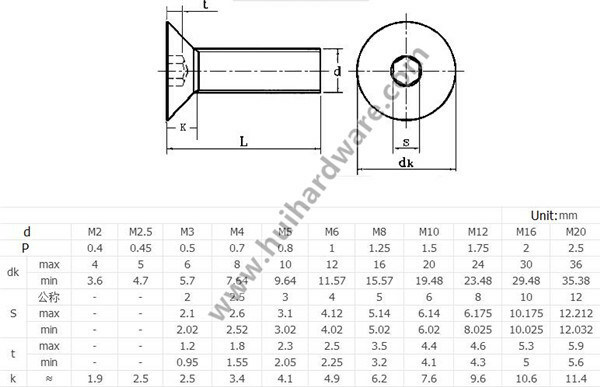 We strictly implement various quality standards like GB, ISO, DIN, JIS, AISI NFE and BSW. Our products are hot sale in markets North America, Southeast Asia and Europe, widely use in machine assembling, electronics, constructional engineering furniture cabinets, etc. We sincerely hope to start mutual benefit and win-win business with you, and set up long term partnership in the near future. In order to help you check the specification and quality before place an order,we could offer free samples for your reference,you just need to pay the shipping cost. 1)Q:Are you aÂ Trading company or aÂ Manufacturer? A: We are an Industry&Trade Company . 2) Q:What's your product range? 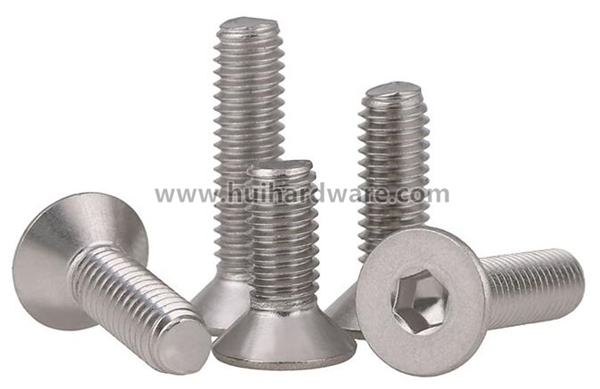 A:Â Â Our product range includes screws, nuts, knobs, bolts, washers, rivet, anchor and CNC parts. We strictly implement various quality standards like GB, ISO, DIN, JIS, AISI NFE and BSW.Non-standard products also accepted. 3) Q:Why should IÂ choose you? What's your advantages? Industries you are serving? 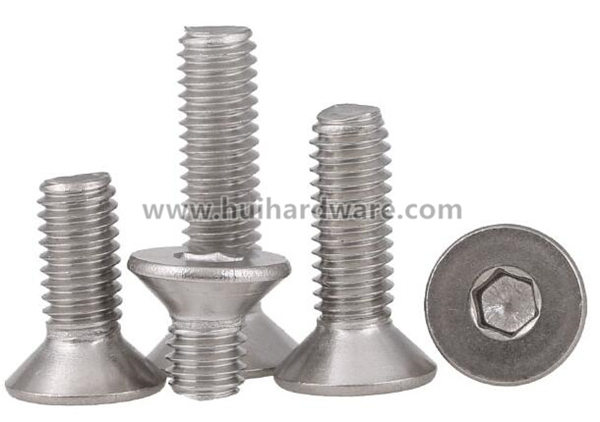 A: We are aÂ professional manufacturer and have 9Â years production and management experience in the field of fasteners . We can provide our customers with aÂ good solution in the area of production design, production process,packaging and after-sale service.Customer satisfaction is our sole pursuit. 4) Q:Which industry field are your product is suitable used in ? 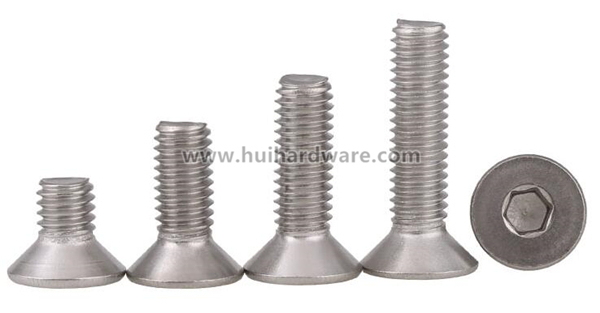 A:Our products areÂ Â widely use in machine assembling, electronics, constructional engineering furniture cabinets, etc. Â· 8. Packed and delivered by customers' requirement. Any more questions or demands, pls feel free to contact me!